My love/obsession for discovering natural skincare brands is officially at an all-time high. Being 27 and expecting my first child has made me a lot more conscious about what goes into the products I use and, as a result, I try to shop from skincare brands that produce products with as little additives, preservatives, synthetic chemicals, colourings and fragrances as possible. Unsurprisingly, I was delighted when Botanicals, a multi-award-winning UK company founded over 11 years ago, contacted me to try their 100% natural Revitalising Rose Clay & Rosehip Mask*. The Botanicals collection consists of a range of beautifully packaged and handmade face, body and bath care products that harness the pure power of plants and other certified organic ingredients. Their entire range is vegan-friendly, certified organic by the Soil Association and claim to be produced under strict performance and ethical standards. Their range of products includes mineral bath soaks, organic facial and massage oils, hydrating mists, balms, polishes and cleansers. 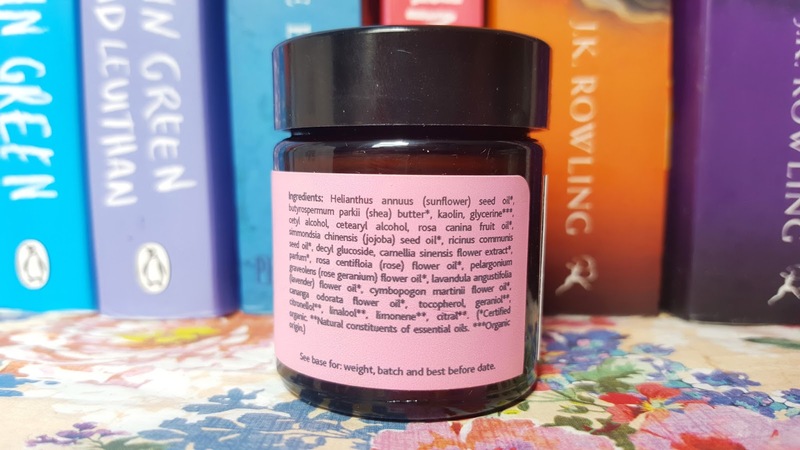 I adore the packaging of this little glass pot, it’s simple and pretty whilst still emulating the style of a traditional apothecary’s potions and lotions. There is also a full run down of ingredients, directions and a best before date (2018) on the side of the jar which is incredibly handy. As I opened the lid I was greeted by the beautiful scent of fresh roses and a blend of organic jojoba, camellia and rosehip oils. Only a thin layer of the soft brown clay is needed to cover my entire face. 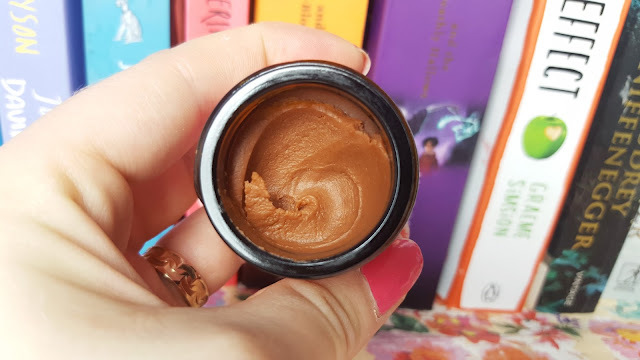 Unlike most clay-based masks this natural rose-scented formula doesn’t dry out the skin, I actually forgot to apply moisturiser after my first application. The 10-minute treatment leaves the surface of my skin feeling softer and smoother. The mask helps to boost the skin’s natural radiance, and even out my skin tone by reducing redness. With continual use the mask claims to also draw out impurities and eliminate dead skin cells. 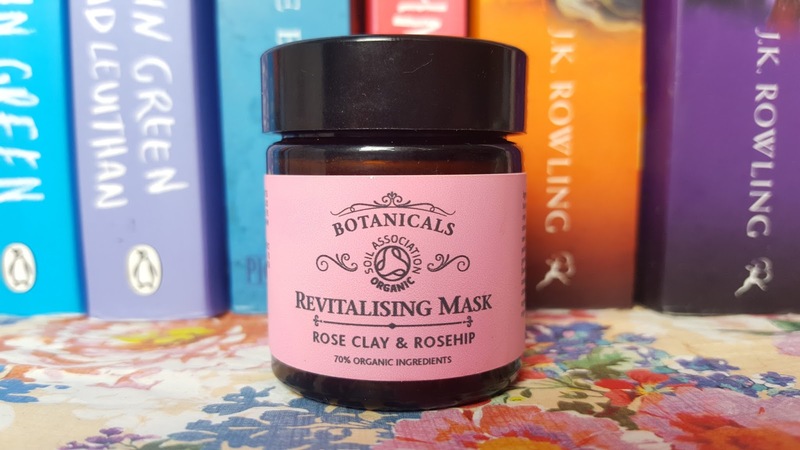 The Botanicals Revitalising Rose Clay & Rosehip Mask is suitable for dry, sensitive and mature skin retails from £20/60g. "Primark P.S. Lip Liner Pencil Collection | Review & Swatches"
"Sleek MakeUP Highlighting Palette in Solstice | Review & Swatches"